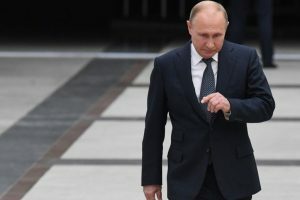 President assures that every effort had been "to ensure that all of our guests feel at home." 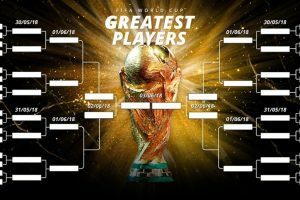 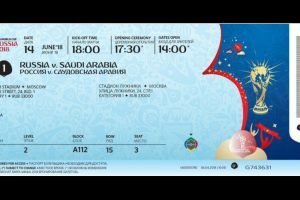 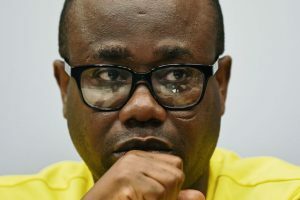 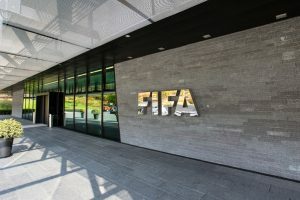 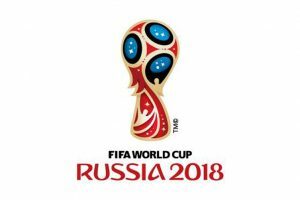 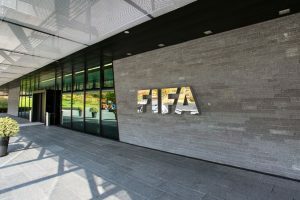 Continue reading "Ghana FA dissolved, risks FIFA ban ahead of 2026 World Cup vote"
On Tuesday, Viagogo was still selling tickets of more than 50 matches, including all three of England's group-stage games. 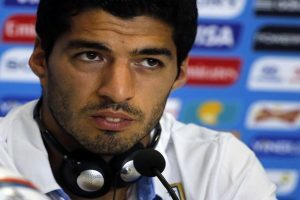 Continue reading "2018 FIFA World Cup | Everyone dreams of the title: Uruguay’s Luis Suarez"
Continue reading "Brazilian fans downbeat ahead of World Cup"
Continue reading "FIFA announces 2018 World Cup national slogans"
Continue reading "FIFA World Cup trophy tour stops in Panama"
Continue reading "Michel Platini slams ‘rubbish’ FIFA and CAS judges: report"
Continue reading "Morocco submits bid to host 2026 football World Cup"
Infantino accepted the VAR was "not perfect", but said it ensured "a fairer and more transparent sport". 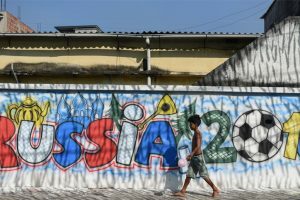 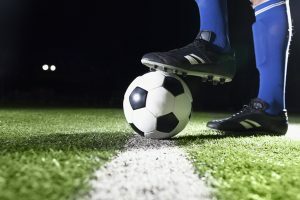 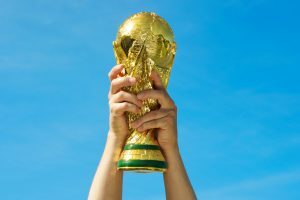 Continue reading "Video Assistant Referee to be used in 2018 World Cup"
Continue reading "Russia launches language courses for football fans abroad"
Continue reading "Brazil’s Thiago Silva itching for World Cup chance"